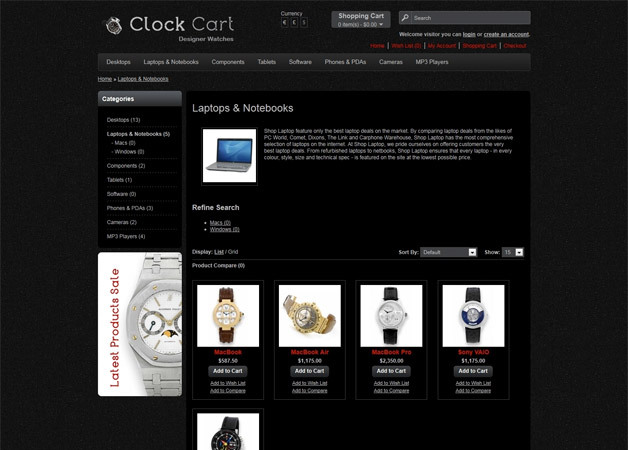 OpenCart is a turn-key ready “out of the box” shopping cart solution that has become very popular in the last few years. You simply install it (sometimes via fantastico), select your template, add products and your ready to start accepting orders. It has order management and multiple payment gateways already built in and they provide lifetime free support and free software updates. Here's a list of 20 nice opencart themes you can use to give your store a little bit better look. 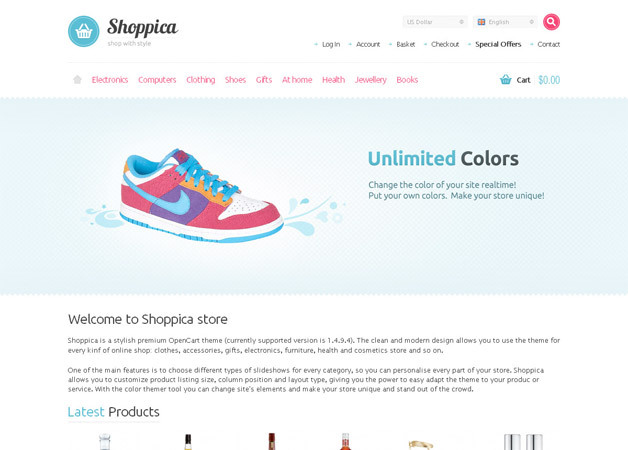 Shoppica is a stylish and modern 2 column theme. It has unlimited colors, set custom backgrounds, SEO-ready, custom slideshows, horizontal navigation with unlimited sub-categories, custom payment icons and much more. 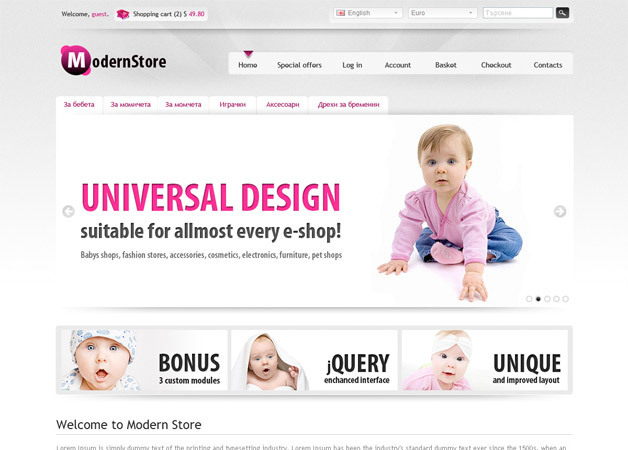 ModernStore has a universal design and is a good theme for fashion stores, accessories, cosmetics, kids boutiques, electronics, furniture and almost any other type of e-commerce site. The theme is powered by jQuery, has custom footer with info module, custom product pages, featured products slider, header banners, custom cart and visitor greeting. 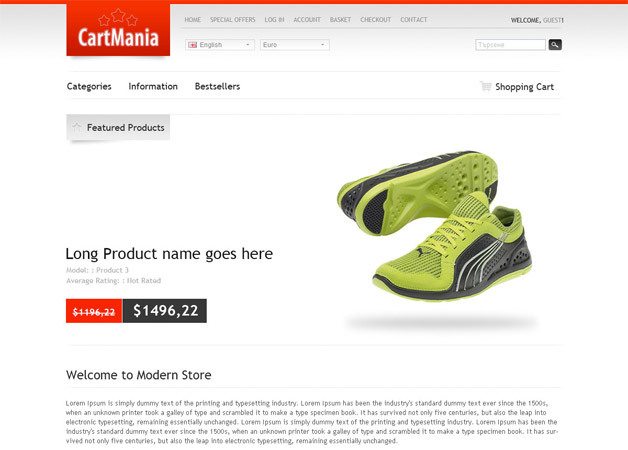 The CartMania theme is suitable for different types of shops. Theme comes with 5 color skins, 7 custom modules, custom mega menu, jQuery enhancements, PrettyPhoto plugin integrated, Nivo slider, visitor greeting in header, featured products slider and more. 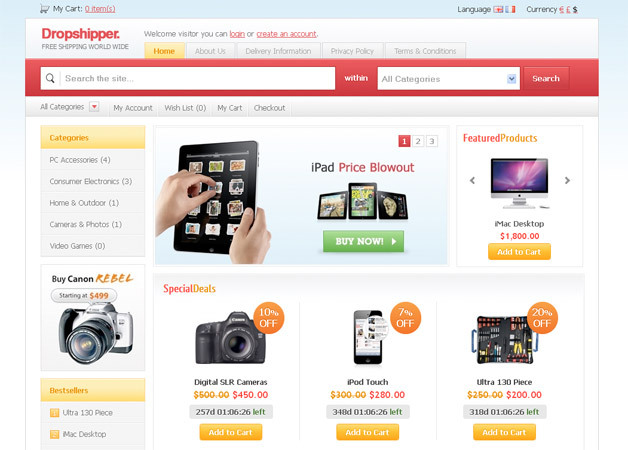 Shopper Land is a 3-columnd theme with many possibilities. Features include a built in Nivo slider, jQuery enhancements, 5 color skins and custom drop-down category menu. 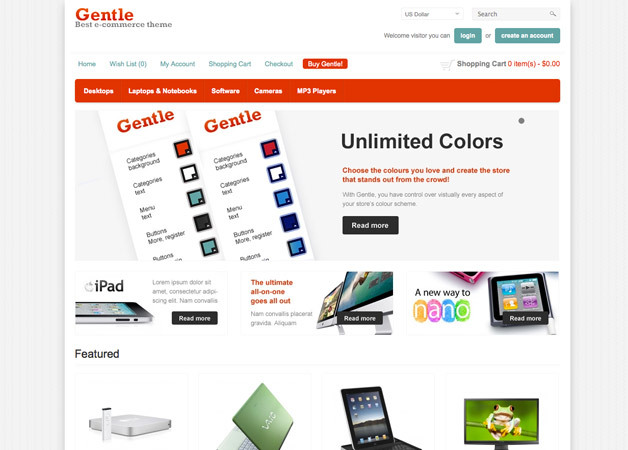 The powerful Gentle theme has many good features, such as: unlimited colors, powerful background options, 200+ Google fonts supported, many footer options, powerful theme panel, 2 column layout and easy install. 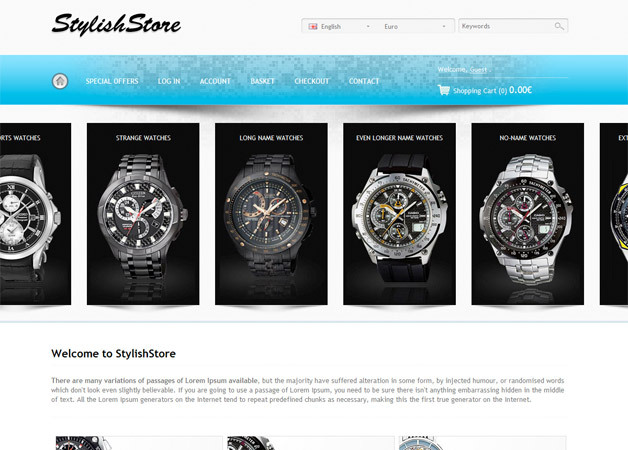 StylishStore has a universal design that fits many different types of e-stores. Key features include 4 skins, unique sliding menu system, 4 custom modules, jQuery powered, Cufon font replacement, custom footer info, social media buttons and more! Layered PSD, html, CSS, JS and PHP files included. 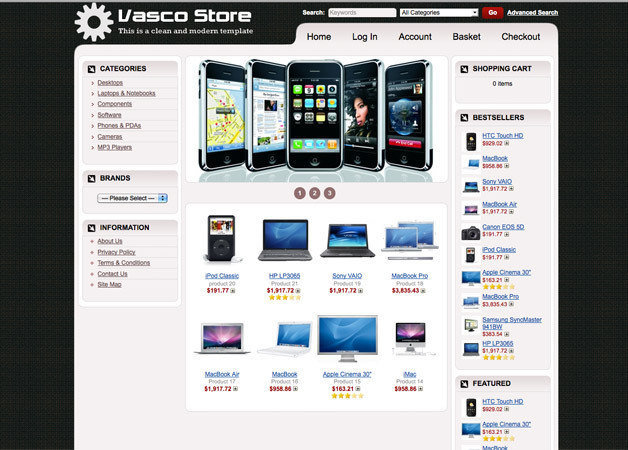 The Vasco theme key features include easy installation, jQuery slideshow, homepage slideshow module (controlled in admin panel). 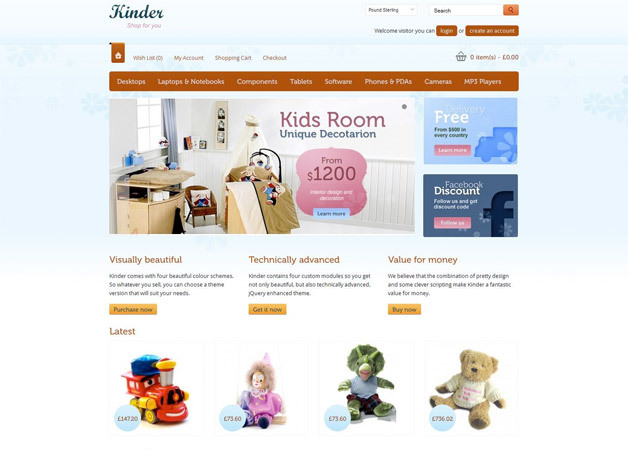 The visually appealing Kinder theme comes with many handy features, such as 4 custom modules (homepage slideshows, homepage banners, custom columns, custom footer), jQuery enhancements, improved OpenCart layout, 4 color schemes, 2 columnd layout and easy installation. 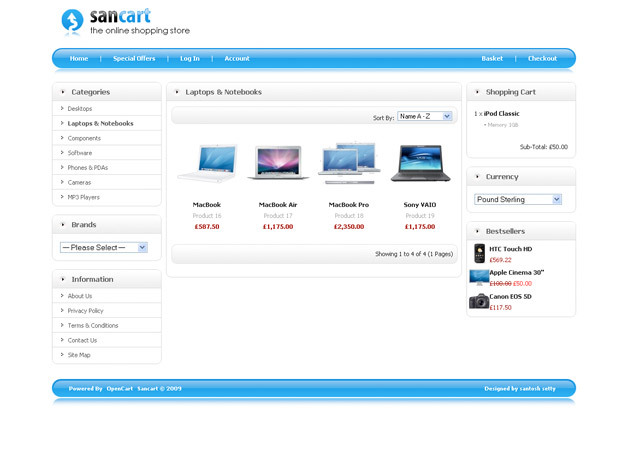 The Sancart theme is simple, intuitive and includes well commented code. 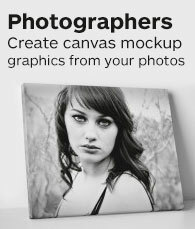 Layered PSD, JPG, html, CSS and PHP files included. 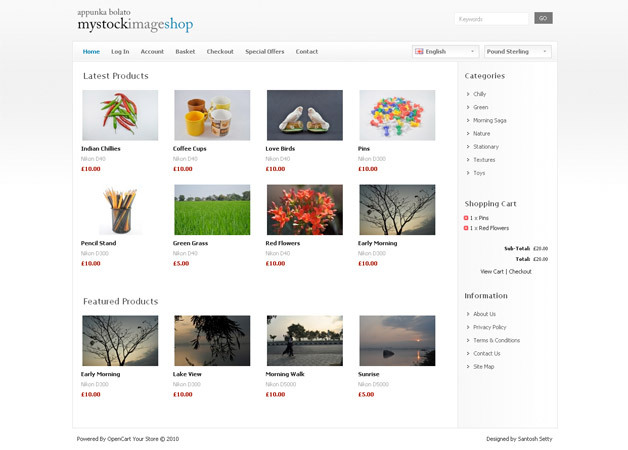 The My Stock Image Shop template is great for selling stock online, such as images or e-books. It's a 2-column template. Layered PSD, JPG, CSS and PHP files included. 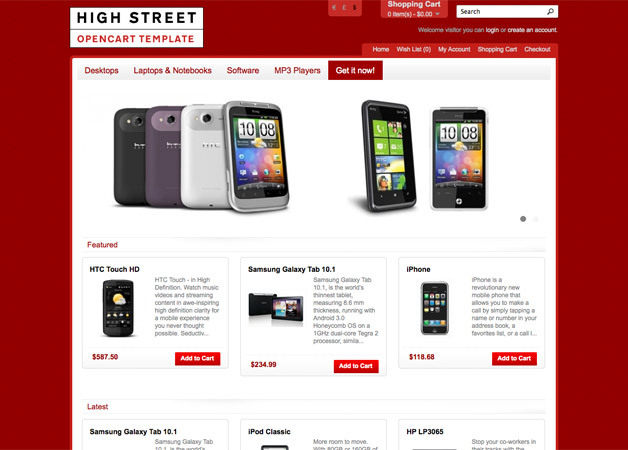 High Street is a hugely modified template. Key features include 5 color skins, built-in homepage slideshow, jQuery enhancement, 2 columnd layout and easy installation. Phantom Shop has a universal design. 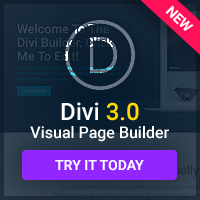 Some of the features include easy installation, display any image as background, animated preloaders, any size for thumbnails, drop down menu, Nivo slider, jQuery lightbox, SEO optimization, 20 styled pages and Cufon font replacement. Layered PNG, layered PSD, CSS and JS files included. This template is 3 columns. It has a simple yet versatile layout. Key features include OpenCart default features, search by main categories, unlimited number of images for homepage slideshows, countdown timer for special products, Ajax add to cart. 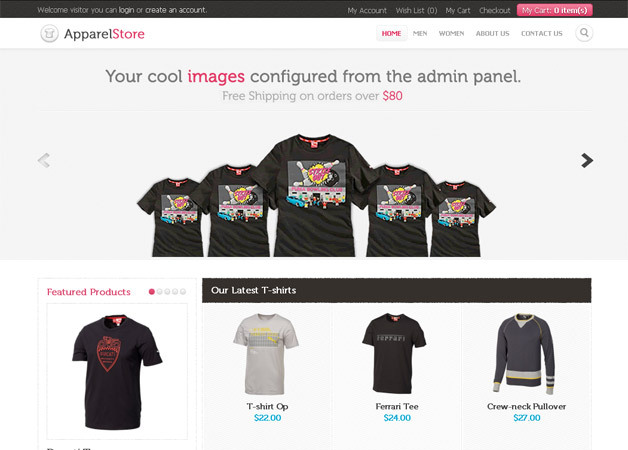 The Apparel theme has key features, such as 1.5.x OpenCart default features and custom color and size. 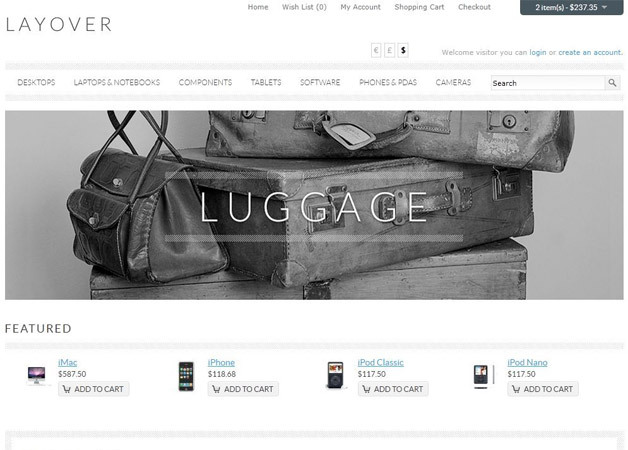 Layover fits any type of webshop. 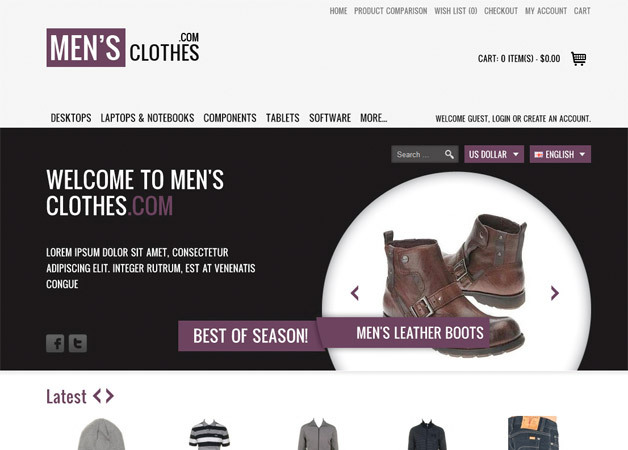 Key features include easy slider system, Facebook and Twitter integration, Ajax add-to-cart, multiple page templates and more. Dashing is a simple and clean theme. 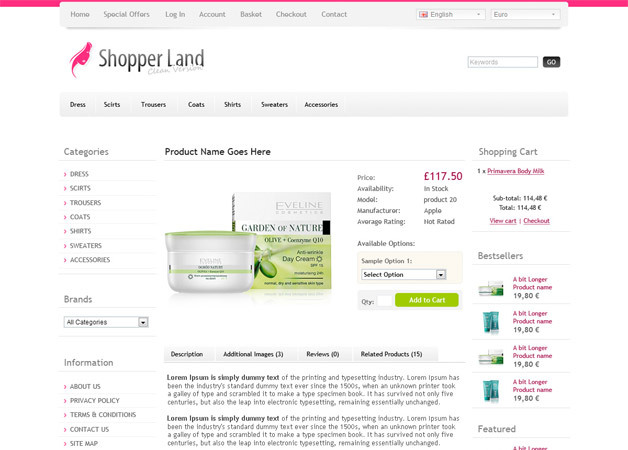 Key features include jQuery slider, featured products block, multiple premade pages, fancybox gallery integration. 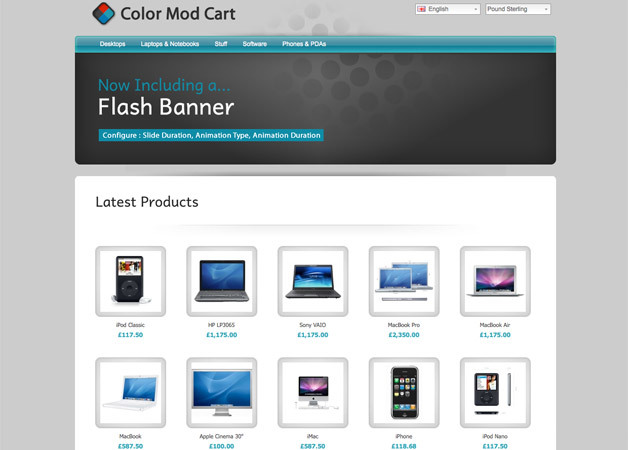 The Colormod theme includes many handy features, such as 4 color options, animated JS dropdown menus, flash banner rotator, custom category and footer files and Cufon font replacement. This fresh theme has a modern look. Key features include quick install, 960 grid system, SEO optimization, html5, easy customization, unlimited colors, custom homepage carousel, jQuery drop down menu, custom cart drop down and icons, Cufon fonts, custom footer and more. Zeta Shop has many handy features, such as selling digital goods, animated preloaders, drop down menu, NivoSlider, jQuery lightbox, contact form, SEO friendly, 20 styled pages and Cufon font replacement. 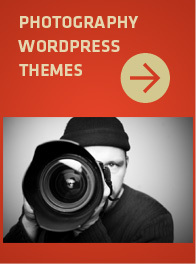 There you have it, 20 of the best looking opencart themes on Themeforest. I'll be keeping this post up to date so be sure to bookmark this page.